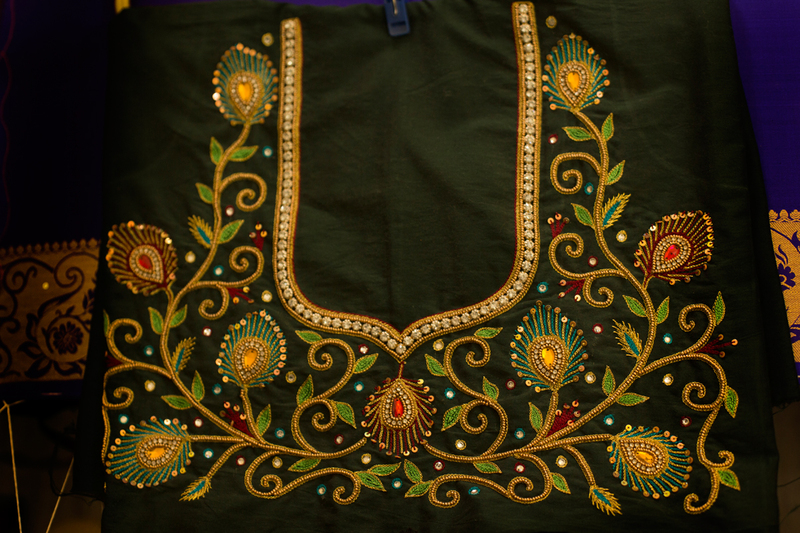 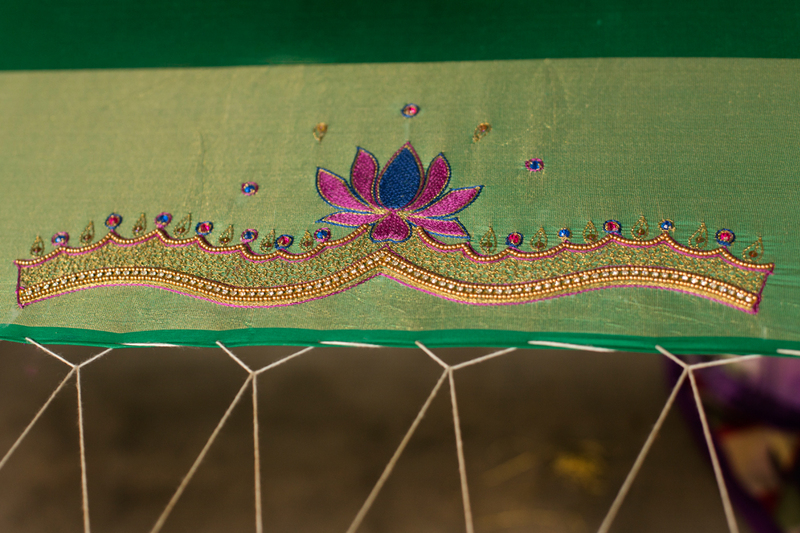 Hand embroidery is well known all over India. 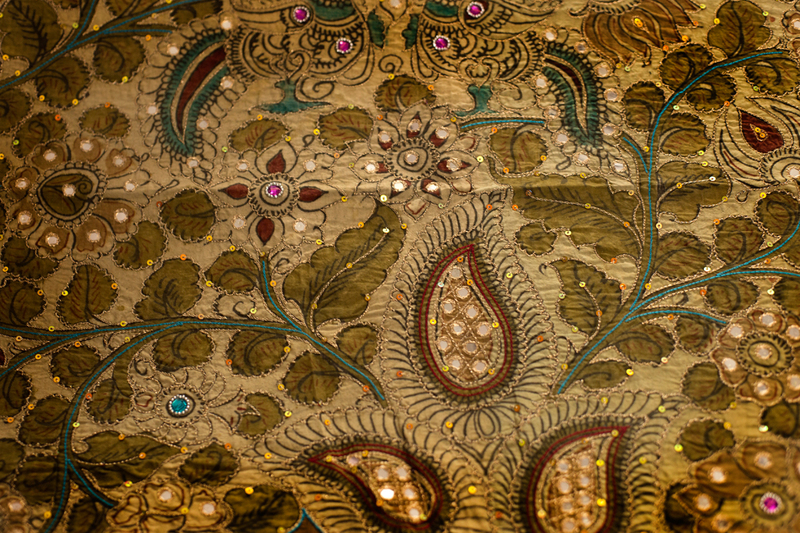 This art is practiced almost every part of India with their own traditional designs touch. 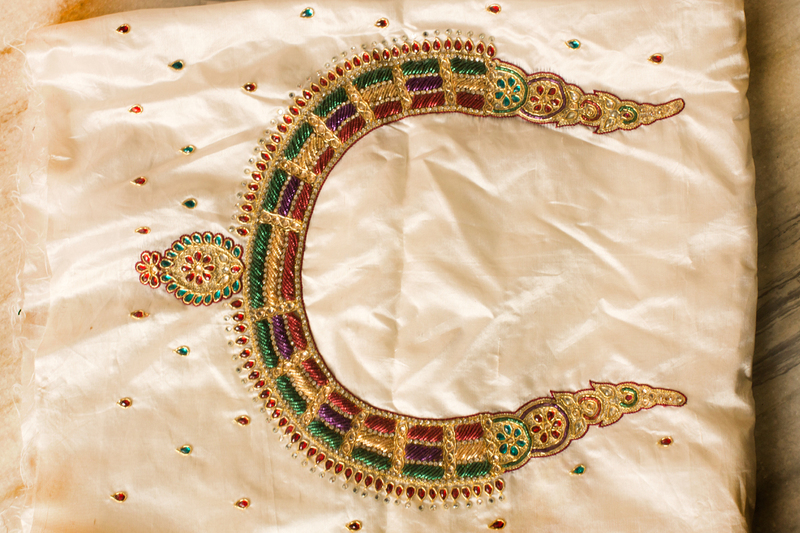 Aari work is one of the most famous and well known arts of India from way back of time. 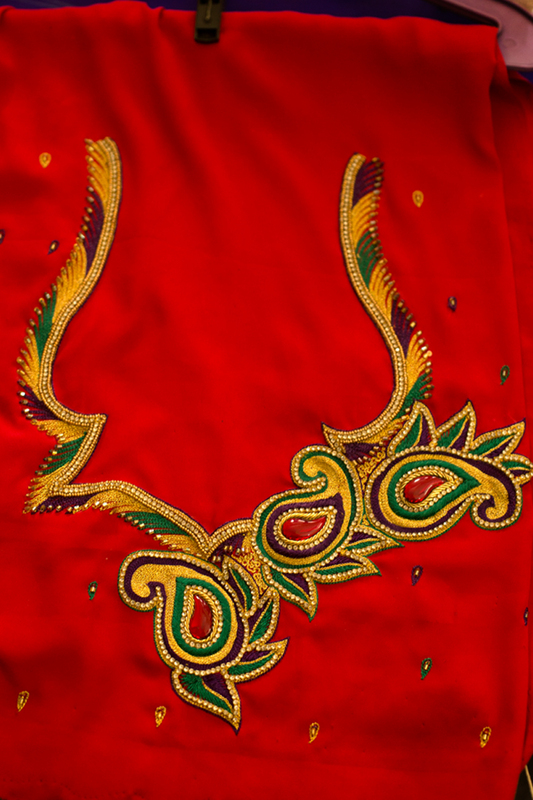 The product made depicts royal look and richness of hand work. 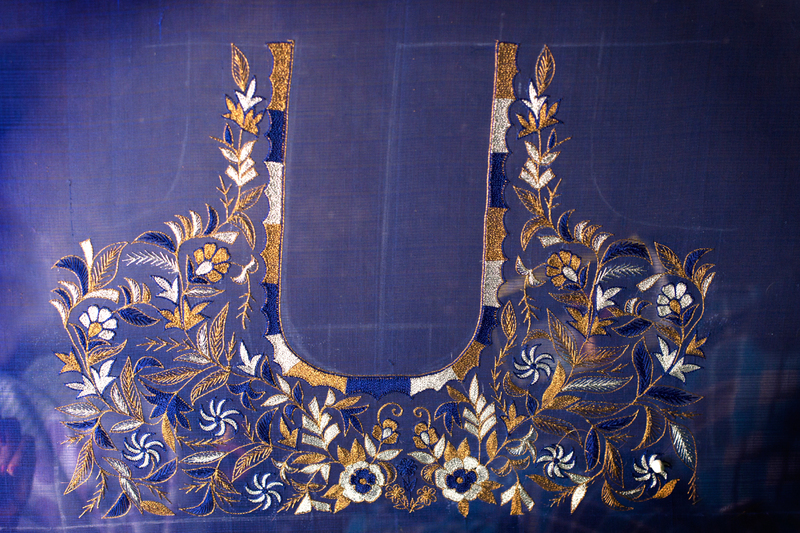 The design themes are flowers, animal and bird figure like elephants and peacock design. 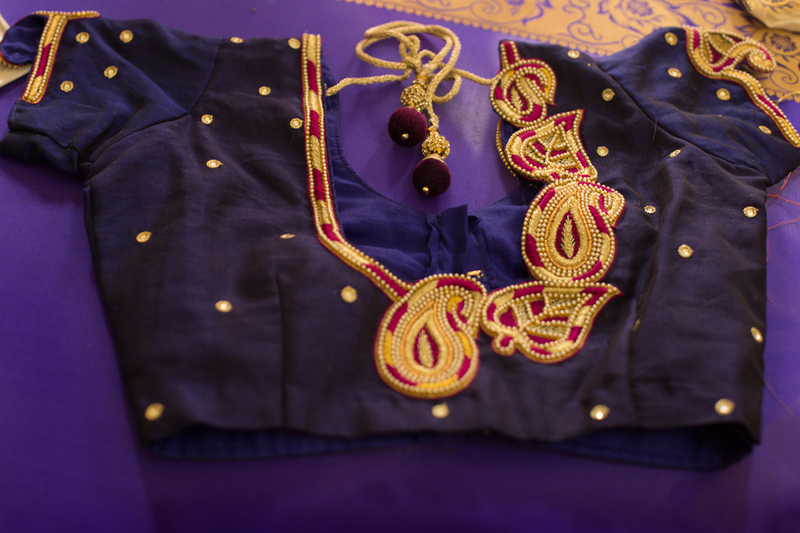 Their work specialty is Kalamkari patch work, which is done on all type of attire. 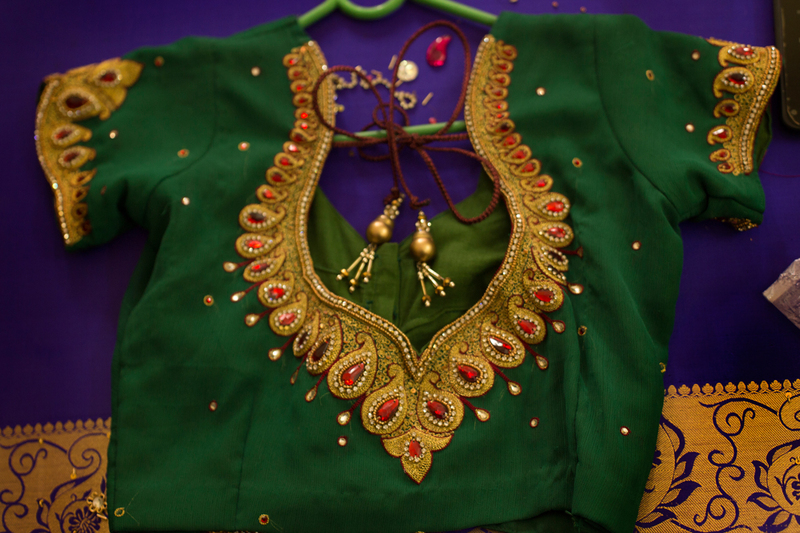 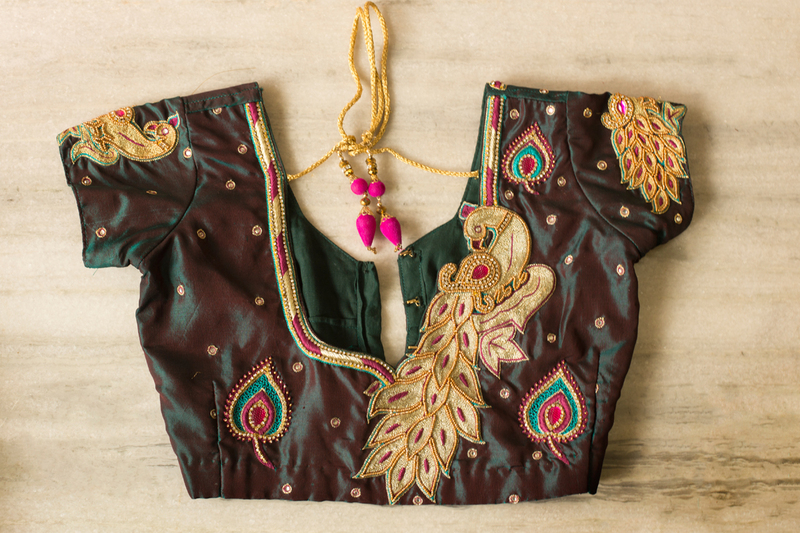 The designs are embroidered on blouse pieces, dress materials, sarees and Churidar. 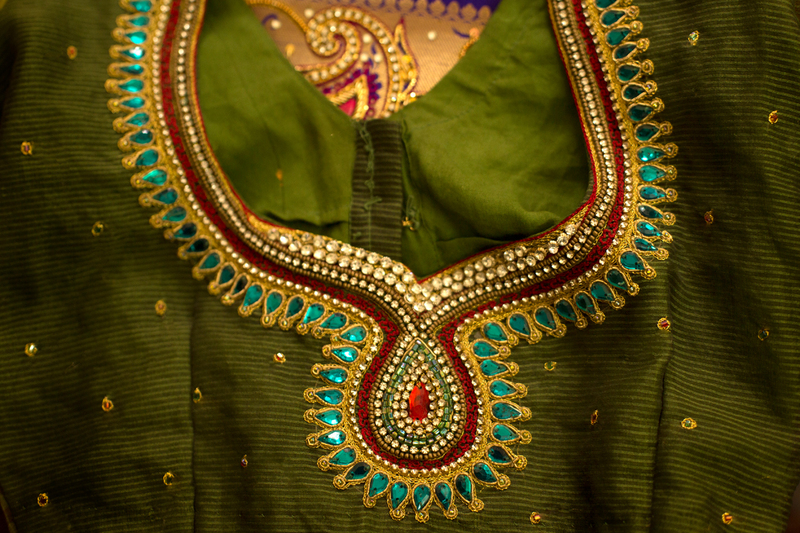 The work is mainly done by women artisans; lately even men have joined the work.